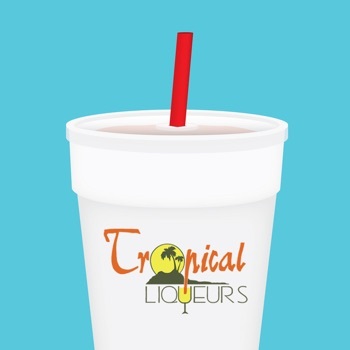 Tropical Liqueurs has been serving the best frozen cocktails in Missouri for over two decades! Use the Trops app to stay up-to-date on weekly specials, new flavors, location information, coupons & more. Come on in for a cold mixer, popcorn, games & fun!